Lady Bunny Blog: SORRY, BUT THIS IS ADORABLE! SORRY, BUT THIS IS ADORABLE! FROM THE FACEBOOK PAGE HAVE A GAY DAY. Yesterday my mom posted a picture on Facebook of my 5 year old brother Sam wearing a pair of shoes he picked out for his first day of preschool. ve toward him about it. My mom then deleted the photo and told Sam that he can wear whatever he wants to preschool, that it’s his decision. 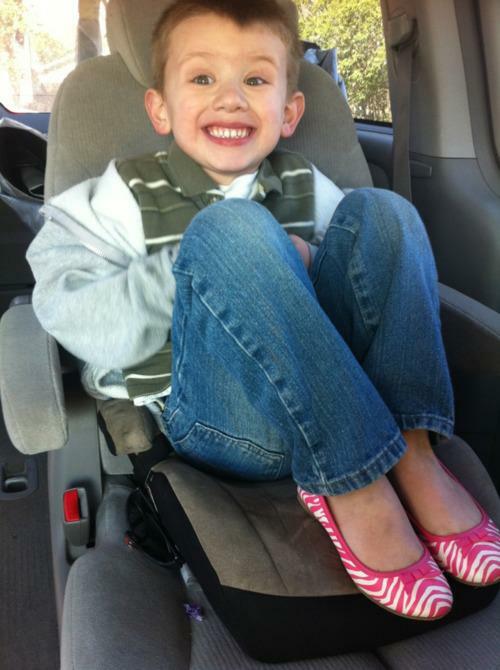 If he wants to wear pink shoes, he can wear pink shoes. What does it say about society when a group of adults could stand to take a lesson in humanity from a class of preschoolers? AND THEN THE KID SOMERSAULTED INTO A BIG VAT OF ACID. KIDDING! JACKIE BEAT IS COMING TO TOWN! THE FACES OF METH: SHOCKING!